Oh, now i see what you wanted to say. This is unfortunately a limitation of the game itself. When placing a part it will only connect to one stack node. Instead you can add two docking ports at the two ends that should connect. Then when starting the game they will connect to each other and form a closed ring. I would love this mod, If I could somehow figure out how to make Gangways to actually connect one another, I can't seem to get more than a few together before they start flopping apart..
All you have to do is to make sure the modules on the opposite sides have the same accumulated lenght. There are two standard sizes: lets call them S1 and S2 which have a length-ratio of 1/5. 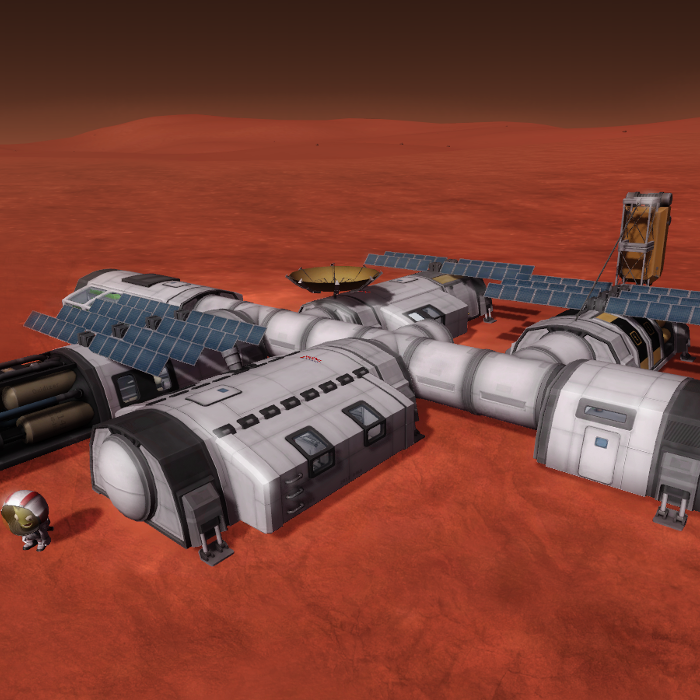 Parts with size S1 are: Habitat MK1, Habitat MK2 and Modular Storage. Parts with Size S2 are: Planetary Adapter and "Meerkat" Landing Assist. The lenghts of the pipes are not standing in any relationship to the ones of the module parts. 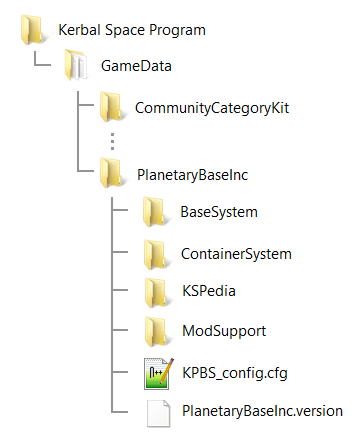 This is partly intended because the pipes and the modules come from different agencies...this might be changed in the future. I'm mostly having troubles with the thing staying together, stuff doesn't really want to connect more than 1 point at a time..